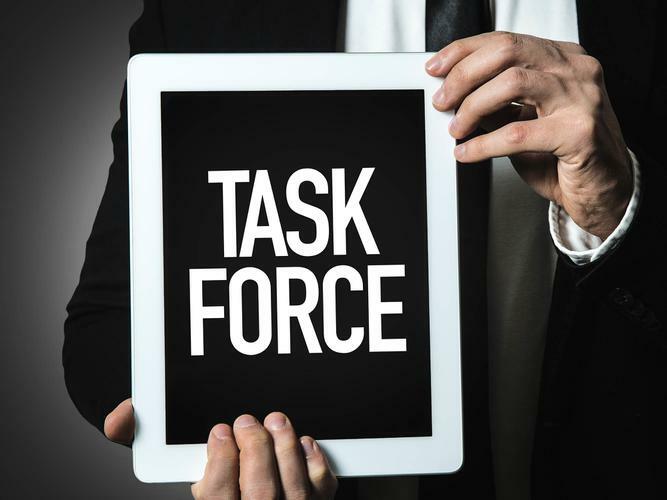 A new Government taskforce will help boost opportunities for people with disability within the workforce, but disability advocates are itching to know who is on the taskforce team. The National Disability Insurance Scheme (NDIS) Employment Taskforce will investigate the best way NDIS participants will be supported in seeking employment through the Scheme and via existing mainstream services like Disability Employment Services. Minister for Social Services Paul Fletcher announced the taskforce at a National Disability Services (NDS) Chief Executive Officer (CEO) forum in Melbourne recently. “It will make sure employment is prioritised in the NDIS planning and plan review process to improve employment supports in participant plants, including greater use of existing employment services,” he says. However, disability advocates are stressing that people with disability need to be included in the taskforce to ensure complete, relevant and comprehensive outcomes. Disability Discrimination Commissioner Alastair McEwin says he is yet to fully understand the purpose and impact of the taskforce and is seeking further information. Mr McEwin also says more needs to be done to ensure people with disability are integrated within the workforce in their communities, rather than supported employment. CEO of NDS, Chris Tanti says the taskforce is an encouraging sign that the Government is acknowledging employment as a high priority under the NDIS but also shares the Commissioner's concerns. A more coordinated whole of Government approach to employment in the new National Disability Agreement. CEO of Australian Federation of Disability Organisations Ross Joyce took to Twitter to express his thoughts on the taskforce. “This Employment Taskforce must engage mainstream employers in order to change attitudes on employing people with #Disability. We need people with #Disability to be employed in open #employment, not sheltered workshops,” he says. Human rights activist, Geoff Trappett agrees that people with disability must be included in the taskforce. Co-CEO of People with Disability Australia (PWDA), Therese Sands is urging the taskforce to not reinvent the wheel, but rather look at the broad range of unimplemented recommendations, reports and evidence to guide its work and to implement actions that will address the appalling rates of unemployment faced by people with disability. “We do not need an employment taskforce that asks us again to provide the same information about barriers and remedies,” she says. Ms Sands highlights the need to address current unemployment issues by including people with disability in these conversations and moving away from segregated employment environments. She also notes most of the previous work undertaken to help address these issues such as the Willing to Work inquiry conducted by the Australian Human Rights Commission are yet to be implemented. “This taskforce also needs to look at how to make this transition, between income support and paid work, easier and more secure for people with disability,” she says.